The comprehensive exhibitions cluster has attracted more focus and attention. Its participants clearly show that this is the place to establishing new business contacts and sell machines on show at the expo. Proximity to customers, especially those that represent the aviation sector (e.g. the Aviation Valley) guarantees proper target-audience selection. – says Piotr Pawelec - Project Director. Last year's edition brought together over 500 companies (Exhibitors, Co-exhibitors and Represented Companies) from 32 countries. 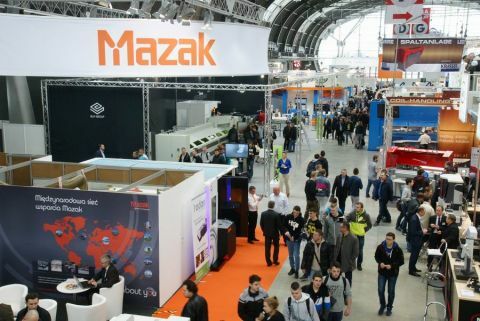 The exhibition has grown to use the 7 exhibition halls which serve as the presentation stage for state-of-the-art machines and equipment. These were presents by companies from Germany, Turkey, Italy, the Czech Republic, Switzerland, Portugal, Japan, Slovenia, France, Sweden and the Netherlands. 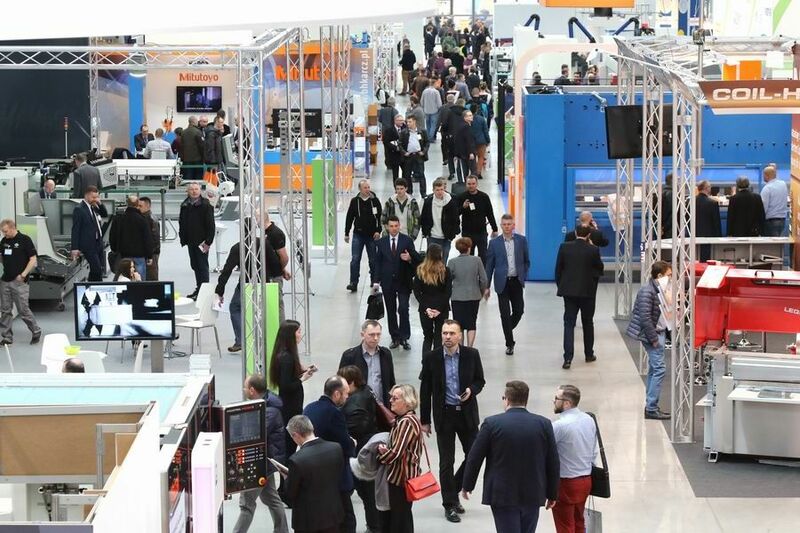 The exhibitors emphasize that the Targi Kielce's Industrial Spring was extremely successful in terms of machines and equipment sales as well as visitors number and quality - managers and companies decision-makers account for over 90% of expo quests.